Download Your Free Guide to North Georgia for More! 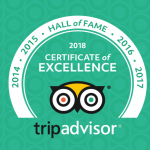 If you’re wondering, “When is the best time to visit North Georgia?” you’ll be happy to know that there really isn’t a “bad time.” Though most people naturally gravitate toward a weekend trip to our beautiful Blue Ridge Mountains, weekdays offer a truly unique experience. We recommend using some of that built-up vacation time and seeing an entirely different side of North Georgia this season! Here’s just one example of a perfect weekday spent in the region. It’s true what they say: Breakfast is the most important meal of the day! The best way to wake up in North Georgia is with a delicious breakfast at Glen-Ella Springs Inn. This complimentary part of your stay includes ready-made favorites like yogurt, granola, fresh fruit, and cereal as well as freshly prepared, hot dishes like Belgian waffles with crispy bacon and egg roll-ups featuring a medley of garden vegetables. For an even more magical experience, enjoy your breakfast on the terrace! Here, you can watch the morning fog lift over our gorgeous gardens. You’ll have a front-row seat to butterflies and ruby-throated hummingbirds visiting blooming flowers! There’s no denying that weekdays are the perfect time to visit a North Georgia vineyard! These spots are very popular on Friday evenings and weekends. For a relaxing sipping experience, try a wine tasting at Yonah Mountain Vineyard or Serenity Cellars on a weekday afternoon! Your sommelier will be able to give you the personalized attention you might not get during a rush. Plus, you’ll have the rolling hills and sprawling grapevines all to yourself (photo op, anyone?)! Bonus tip: If you like the scenery surrounding these vineyards, you’ll love hiking in North Georgia! If you have time during your weekday getaway, we recommend trekking through the mountains and taking in the view. Exploring the charming downtowns and rolling hills of North Georgia can leave you feeling pretty hungry. 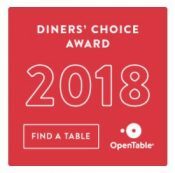 Luckily, you won’t even need to go searching for the perfect dinner spot in North Georgia—there’s an award-winning restaurant right here at Glen-Ella Springs Inn! Though breakfast here is special, no North Georgia traveler should end their weekday getaway without sitting down for an elegant Southern meal and glass of wine here. You won’t regret it! 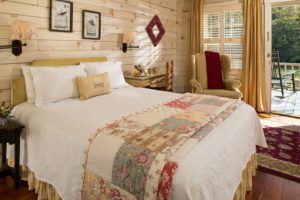 Get A Good Night’s Rest at Glen-Ella Springs Inn! 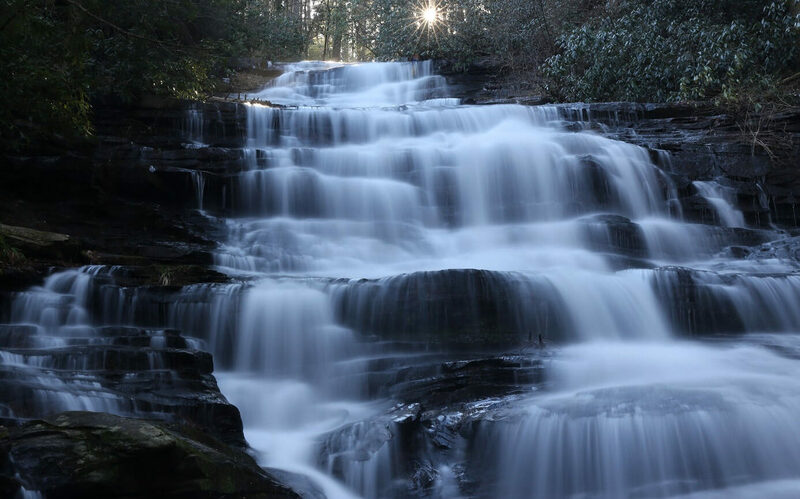 Now that you know that North Georgia is best explored on a weekday, it’s time to start planning your trip! 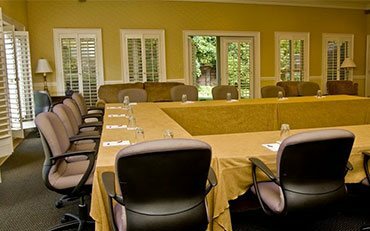 At Glen-Ella Springs Inn, our beautiful rooms and suites provide some of the best lodging in the area. They’re the perfect place to rest and recharge after a day full of exploring! 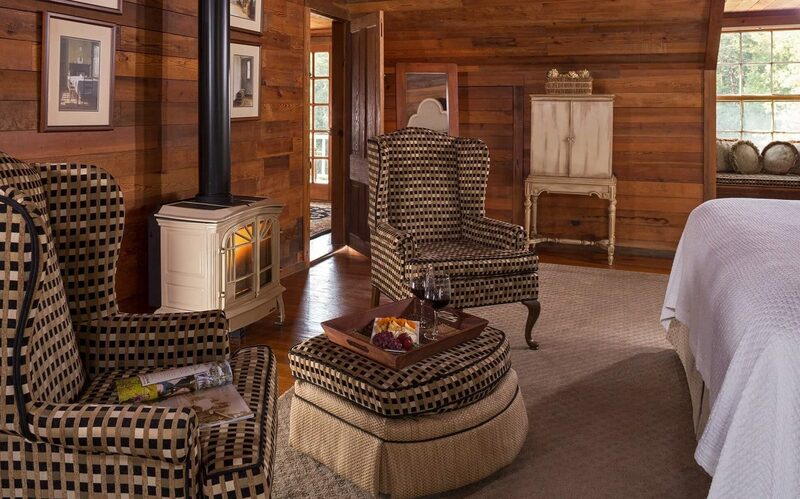 Not only is our family-owned inn a comfortable and scenic place to stay, but it’s also a significant part of North Georgia’s history—something you’ll love learning all about during an easygoing mid-week getaway. 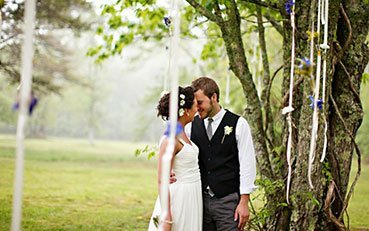 Ready to see a new side of North Georgia? Check our availability today! We can’t wait to host you.